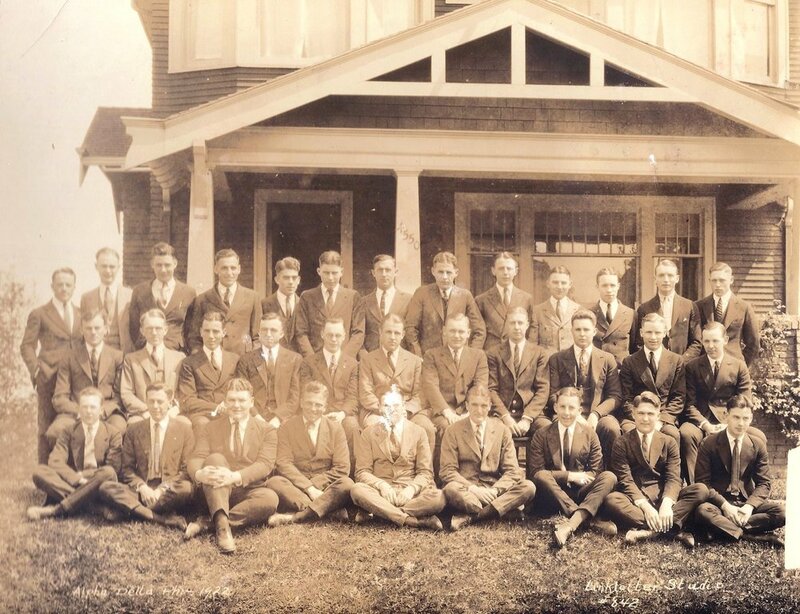 Alpha Delta Phi's roots at the University of Washington date back to June 1910, when a group of motivated young men formed a social organization named "The Kalevala Club." The Kalevala Club quickly distinguished itself as a leader in scholarship, athletics, and extracurricular activities, and the club quickly grew in popularity and membership. In September 1911, the group renamed itself "Theta Chi" (no relation to the fraternity that now bears that name), and it ratified a constitution to help the group address its growth and accompanying needs. During the ensuing 9 years, Theta Chi became one of the most preeminent student organizations at the University of Washington. Several national fraternities asked Theta Chi to affiliate with their respective organizations. 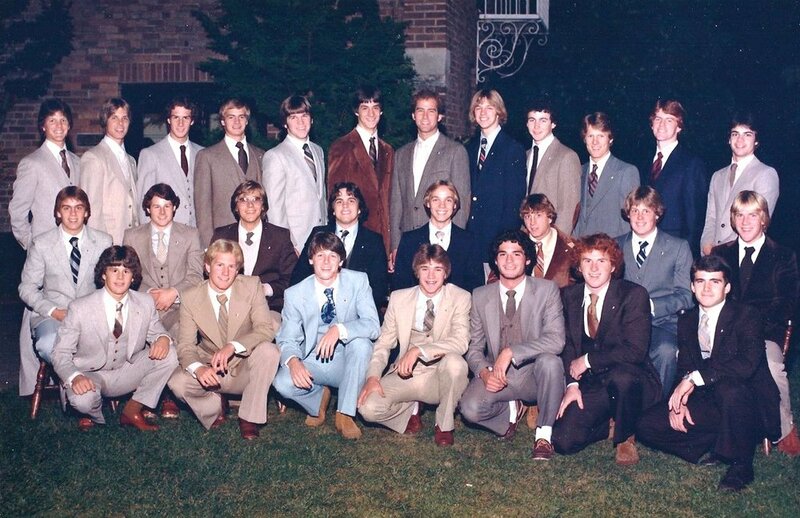 However, the brothers of Theta Chi were most attracted to the ideals, standards, history, and quality of brotherhood offered by Alpha Delta Phi. 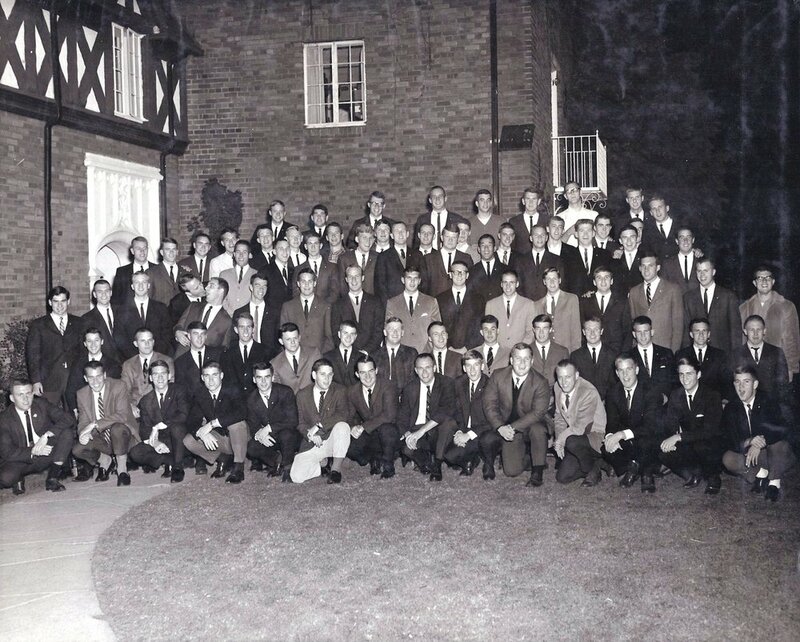 The brothers therefore petitioned to become a chapter of Alpha Delta Phi, and on October 29, 1921, Theta Chi became the Washington Chapter of Alpha Delta Phi. 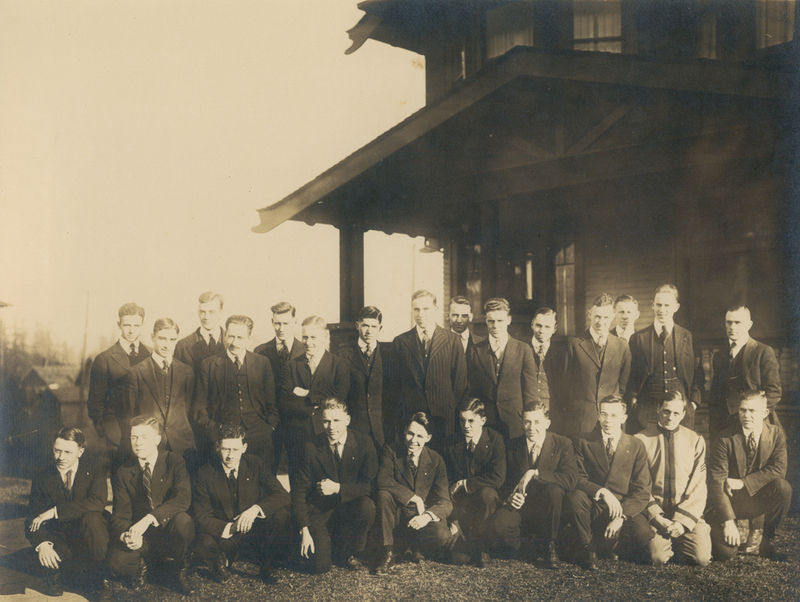 After 1921, the Washington Chapter continued to grow and prosper. 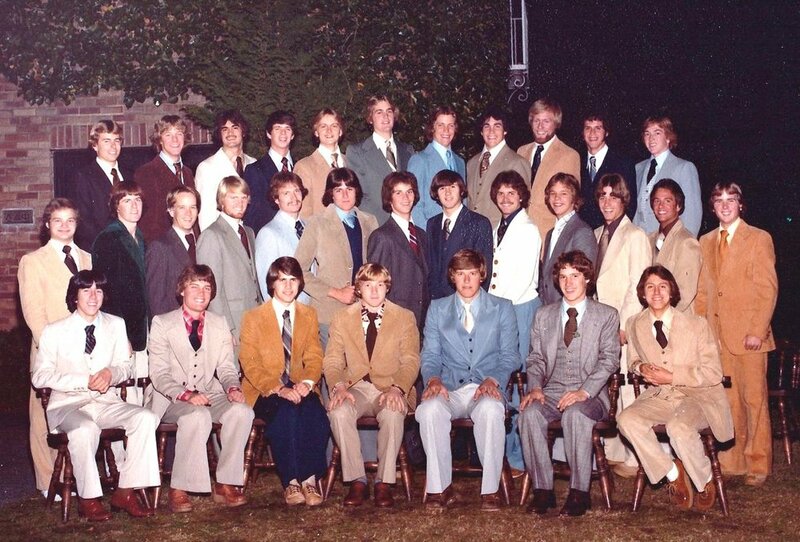 It remained one of the most preeminent and popular fraternities at the University of Washington, and became one of the strongest chapters in Alpha Delta Phi International. To accommodate its growth, in 1928, the Washington Chapter completed construction of a beautiful new chapter house. That chapter house has been the home of Washington Alpha Delts ever since. 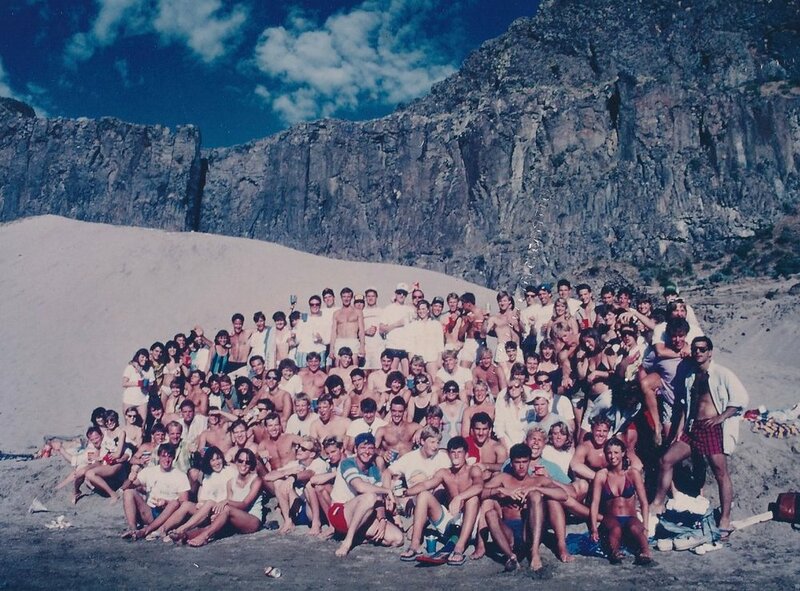 Between 1928 and 1996, the Washington Chapter enjoyed virtually continuous growth and prosperity; it was consistently recognized as one of the strongest and most popular fraternities at the University of Washington, and as a leader in scholarship, athletics, social activities, student government, and philanthropy. 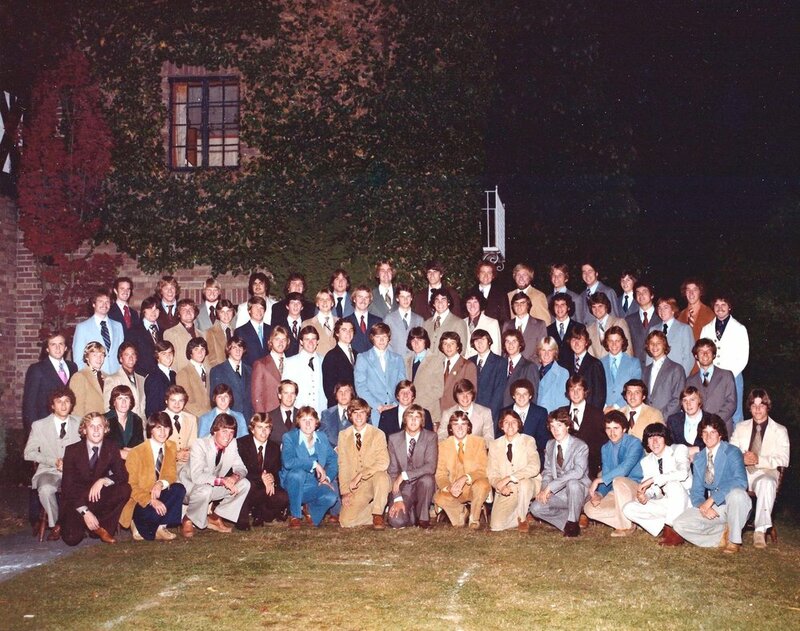 The Washington Chapter also historically distinguished itself among other chapters of Alpha Delta Phi. For instance, after Alpha Delta Phi International introduced the "E.O. Blackman Outstanding Chapter Award" in 1978, the Washington Chapter won that award in 1980, 1981, 1982, 1985 and 1991. More importantly, consistent with Alpha Delta Phi's core ideals, the Washington Chapter strived to help its brothers become "entire men." Indeed, the chapter historically provided each brother with ample opportunities to engage in social activities, athletic activities, and charitable activities, while simultaneously fostering an environment conducive to academic excellence. The alumni have raised hundreds of thousands of dollars, have begun making additional improvements to the chapter house, and have created and funded the most generous scholarship program of any fraternity at the University of Washington. They are now actively recruiting well rounded, motivated new members who share Alpha Delta Phi's ideals, and who are willing to dedicate themselves to the brotherhood as the members of the Kalevala Club first did back in 1910. The most recent chapter highlight was winning the E.O Blackman award for best chapter on the national scale in 2016 as well as 2017.